So excited to be back with the Weird Girls series! It's so fun! Taran is just a barrel of laughs in my opinion! She's got quite the attitude problem, but I can't help but relate to her sense of humor! "The cell phone ring sounds through the leather fabric. But it's the familiar ringtone of Emme's phone to my right that has me turning left. 10. 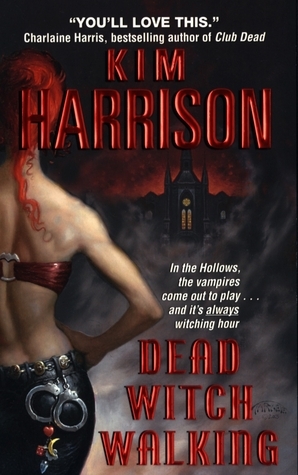 THE HOLLOWS SERIES by Kim Harrison--one of my first "adult" series I ever read in Urban Fantasy! It was awesome! The paranormal peeps basically coexist with humans. Rachel is a witch who somehow always gets into trouble! 9. 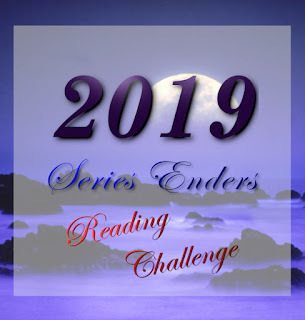 THE DARK DAYS SERIES by Jocelynn Drake--another good one! A vampire working with a vampire hunter trying to uncover bad guys. It's been awhile since I read it in its entirety so I'm sketchy on all the details but I know I LOVED it! 8. SIGN OF THE ZODIAC SERIES by Vicki Pettersson--here we have superheroes taking on signs of the Zodiac. 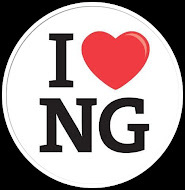 There's good guys and there's bad guys and all kinds of action and secrets! 7. 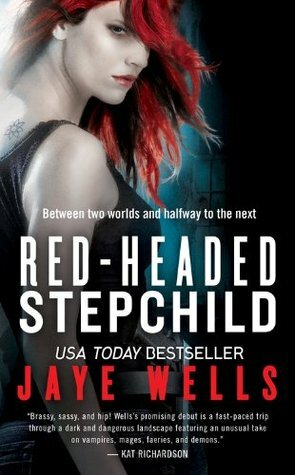 SABINA KANE SERIES by Jaye Wells--Sabina is part vampire, part mage. Vampires and mages are enemies...you could imagine what kind of life she lives! Lots of good action in this one! 6. 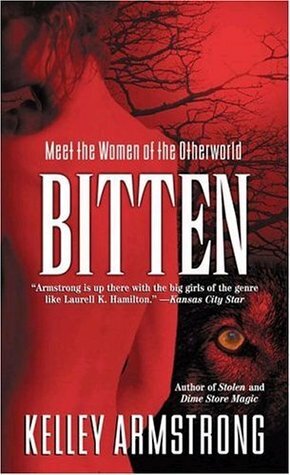 WOMEN OF THE OTHERWORLD SERIES by Kelley Armstrong--a series where there's a lot of different kinds of paranormals! I love each and every one of them! Bitten is still likely my favorite though! 5. 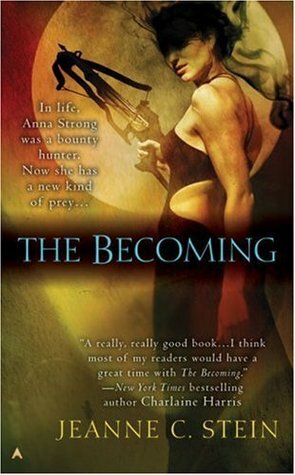 ANNA STRONG CHRONICLES by Jeanne C. Stein--a teacher turned bounty hunter turned vampire. Anna's life was never what you would call easy. 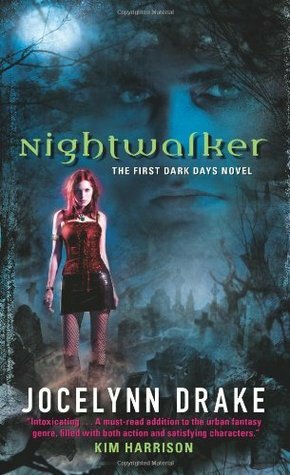 I really liked how this one lets us watch Anna grow into her new vampire state. I feel like that's rare these days! 4. SHIFTERS SERIES by Rachel Vincent--another really good one! 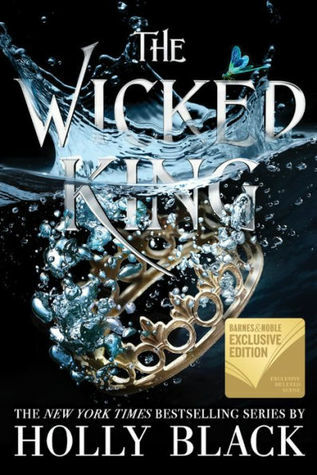 Mystery, romance, and lots of action...this is a series that was just pure awesomeness! 3. KITTY NORVILLE SERIES by Carrie Vaughn--I still need to read the last two books of this series! But Kitty's a werewolf and she has her own radio show. Then she gets outed that she's a were and soon she has her own talk show! There's still plenty of paranormal drama with more paranormal bad buys plus a hunter soon sets his sights on her. 2. RILEY JENSON SERIES by Keri Arthur--another one that's been years since I read it. Riley is half were, half vamp and she works as a sort of elite police officer for all the paranormals. 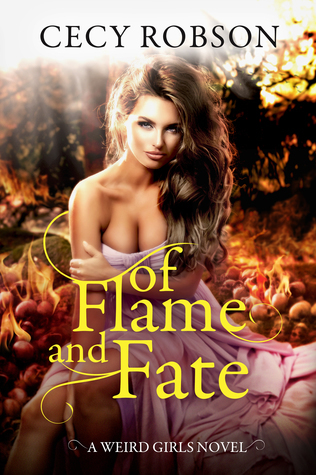 Lots of action and romance in this series!! 1. 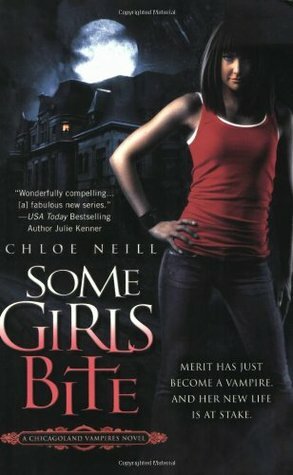 CHICAGOLAND VAMPIRES SERIES by Chloe Neill--probably the newest one out of the bunch, but it did just come to its fitting end earlier this year. Merit is also a newly turned vampire and over the course of a year we watch her transform and adapt to her new life. 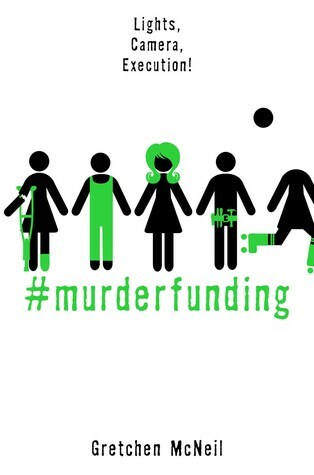 Lots of excitement, action, tears, and other good things in this series and I am SO excited for the spinoff! I need to get into more urban fantasy! 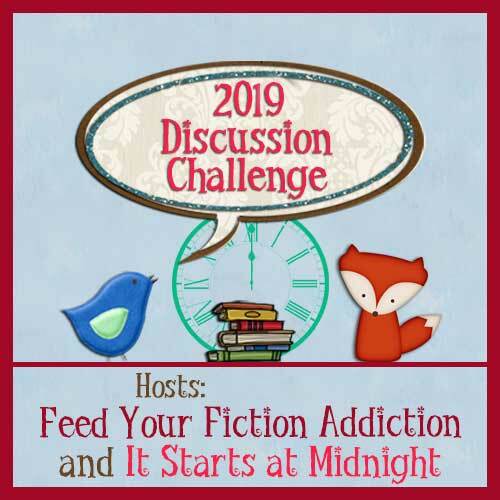 I always thought it was a genre I just couldn't get into, but I've been reading Patricia Briggs and Kevin Hearne (I just binge-read his Iron Druid series) and it turns out that I really do like the genre! ;) I'll check some of these out. 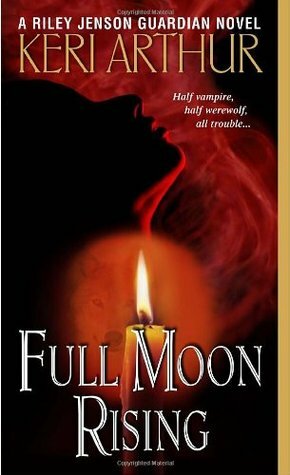 I should read more urban fantasy! :) I've only read Stray out of this list. Man I recognize so many of these covers and series. I really need to start reading urban fantasy again - lord knows I own enough (including most of these). I did finish Armstrong's Women of the Underworld series though! Great teaser. I've read all of your urban fantasy series except Jaye Wells and Jocelyn Drake. Great choices. My adult and YA teasers are here. Happy reading! Love this post! Bitten series, Kitty Norville, Shifter series, Chicagoland Vampires and The Hollow series are all amazing! 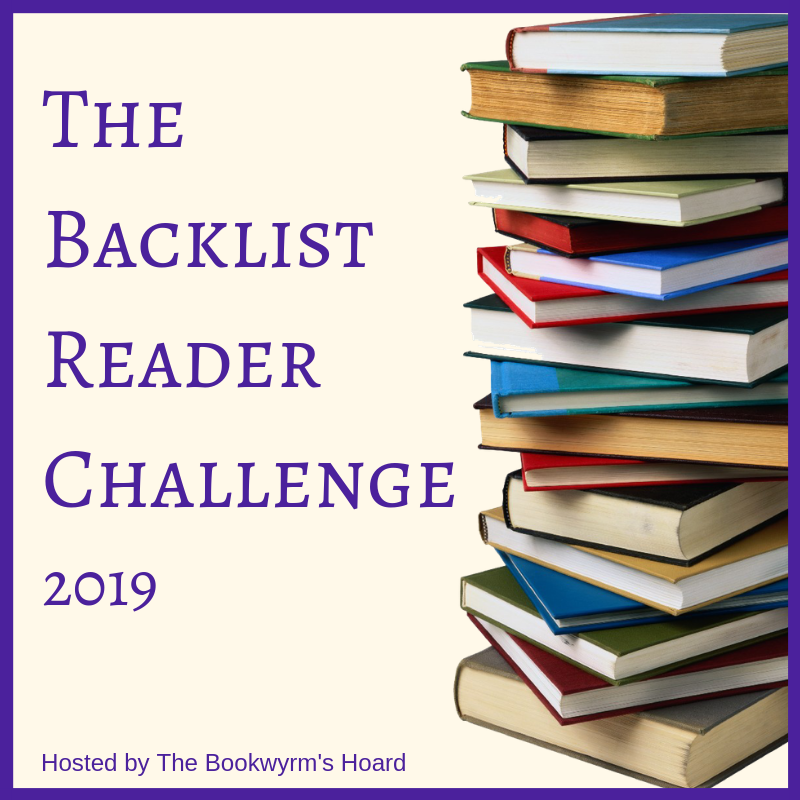 I would add Downside Ghosts by Stacia Kane, Georgina Kincade series by Richelle Meade, Half Moon Hollow series by Molly Harper, Night Hunter series by Jeaniene Frost, Greywalker series by Kat Richardson, Weather Warden series by Rachel Caine, and Merry Gentry by Laurell Hamilton are all must reads for me! ❤️❤️❤️❤️❤️ Loved them! Great list! It's been a long time since I've read some urban fantasy so I actually haven't read any of the books you listed. Urban Fantasy is one of those genres that I want to try but don't really know where to start. 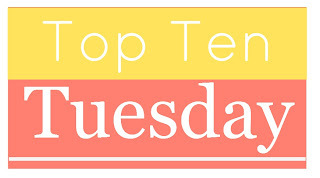 This looks like a really great list! I'm especially intrigued by the Kim Harrison and Kelley Armstrong books. 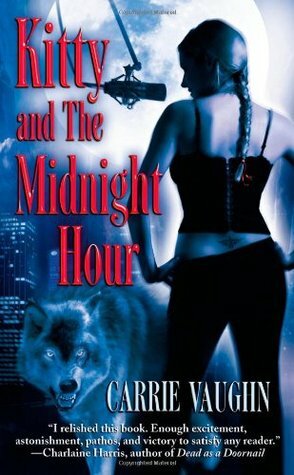 I need to read more urban fantasy! I like the idea of a vampire hunter working w/a vampire so the Dark Days series might be one I should check out. And Rachel Vincent sounded really familiar, so I looked and oh yeah she did Menagerie (which I also still have to read). 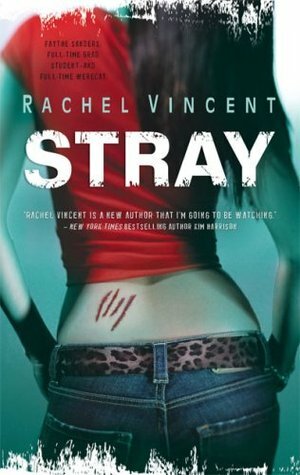 Loved Stray so much! And the rest of these are on my TBR! Great list! I have read some of the books in a few of these series but haven't finished any of them. I really want to get back to The Hollows and Stray. GIVEAWAY: Win a SIGNED Copy of Poison Study! Discussion Challenge: My Disney Netflix!